Incredible new Stampin’ Up tool! You must be a Demonstrator or have an online Customer Account with me to preorder. The first preorder is NOVEMBER 16TH, and only WHILE SUPPLIES LAST! Stampin’ Up is introducing a new ordering system as an awesome new Customer Service. 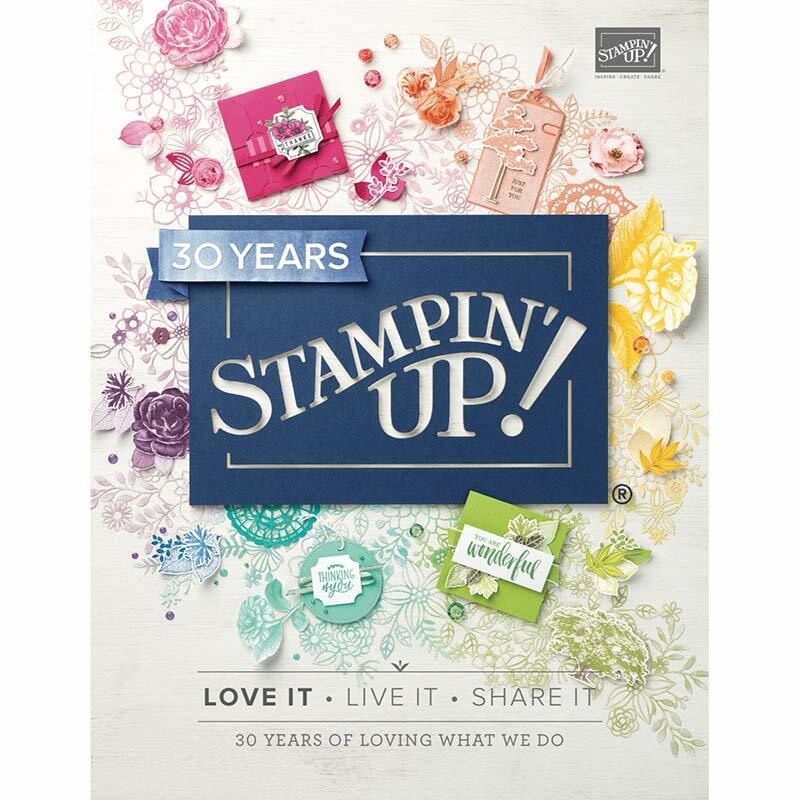 A: Normally you order Stampin’ Up! products through the online store; in this case, you will click the RESERVE link on the Stamparatus page which will take you to the reservation page. I can provide you with step by step instructions! A: To reserve a Stamparatus, you must have a customer account. To create one, click Create Account on my online store at http://www.craftingonthehill.stampinup.net. A: We will place an order with the manufacturer based on how many reservations are made during any given reservation window. Shipping dates depend on how long it takes the order to arrive in our warehouse after the tools have been manufactured. Q: When I close my order, can I take advantage of current Stampin’ Up! promotions? Q: Can I participate in all three reservation periods? Q: How many stamp placement tools can I reserve per reservation window? A: For customers, there is a limit of 1 per reservation window. I will have a FREE GIFT for all who reserve a copy!